VOCALOID4 Nekomura Iroha Natural is based on the voice samples of VOCALOID2 Nekomura Iroha. 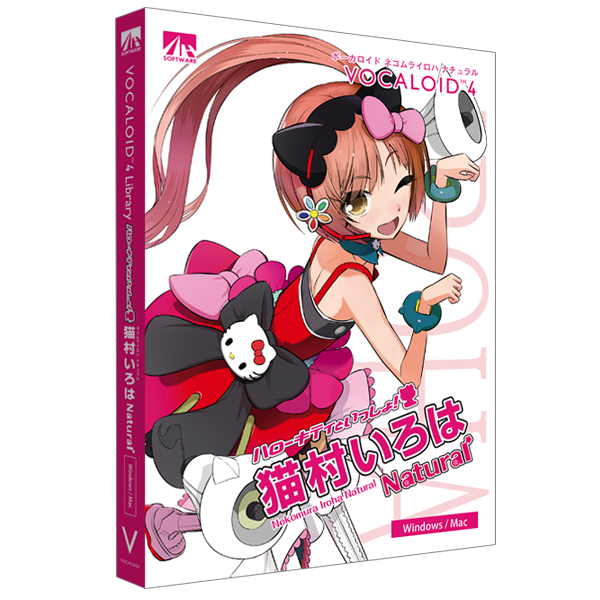 VOCALOID4 Nekomura Iroha Natural is based on the voice samples of VOCALOID2 Nekomura Iroha but it's upgraded with newly recorded samples. New VOCALOID4 function "Growl" perfectly matches Iroha's powerful voice.